For the person who understands that coffee comes before everything. For the parent that knows nothing, and also everything. 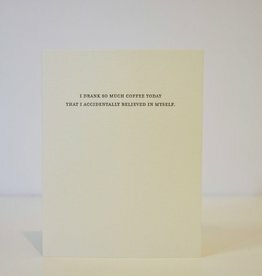 For the succulent to your hipster, show them some love with this card. 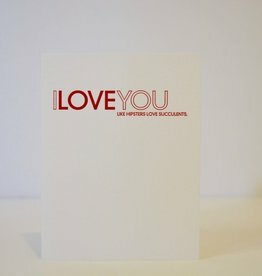 You still can’t talk to this person, but you can send them this card. A bright purple card with shiny gold Orchid flowers. 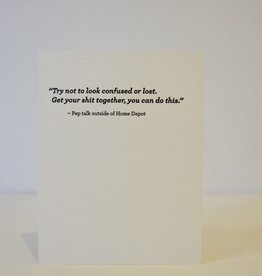 A card for anyone who just nails it. Card featuring a shimmering gold map of Canada. For the person who can keep track of each Facebook birthday. 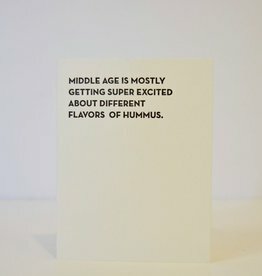 For the hummus lover in your life. For the person who just needs a little caffein to believe in themselves.